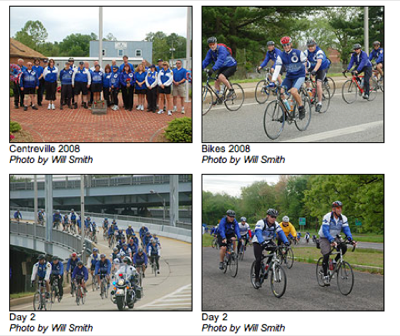 In the effort to be fair and balanced (otherwise I’d fall off my bike), after last week’s posting about a cyclists v. cops run-in I thought it might be nice to mention the Police Unity Tour, which was launched to raise awareness to police officers who died in the line of duty. Say what you will about the police, but they put their lives on the line every day to help keep us safe. I grew up around cops and they’re some of the best people I’ve ever had the privilege to meet. The ride will kick off May 9th in scenic Newark, NJ at the Ramada Inn, and will end on the 12th in Washington DC. Previous Previous post: Time for Electric?